There’s nothing like real leather. 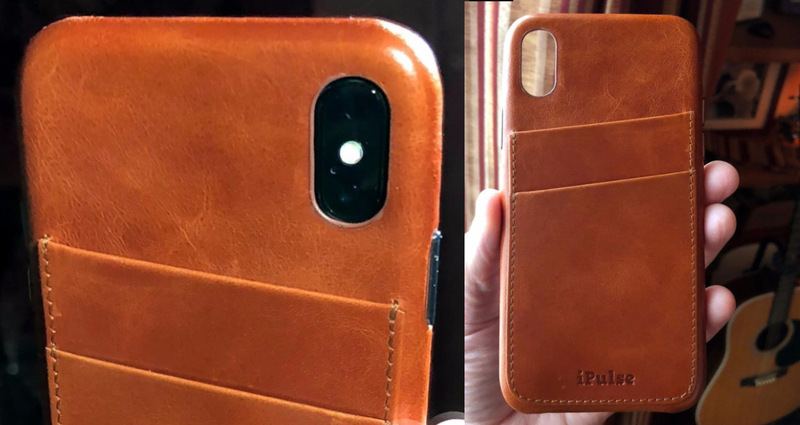 That’s what you get with this elegant iPulse card-holder leather case for iPhone X ($24.98). Its compact construction lets the iPhone X seem as slim as it is while allowing room for several credit cards, your driver’s license and a few bills. You’ll be able to go without your wallet!